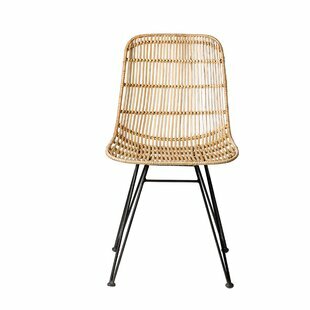 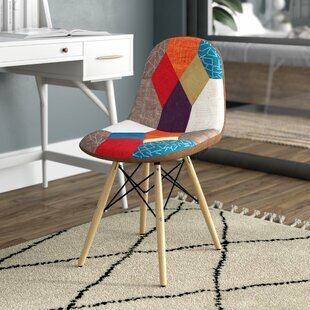 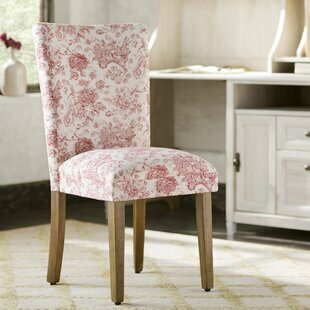 Equally suited to deck out the dining room or spruce up an unused corner of the master suite, this versatile dining chair brings a touch of traditional style to any space. 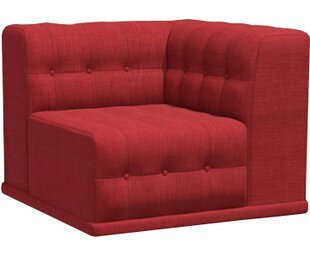 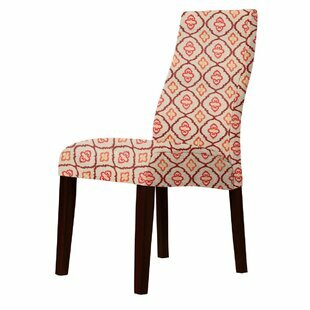 Proudly crafted in the USA, this piece is made with a wood frame, foam fill, sinuous spring supports, and polyester-cotton fabric upholstery. 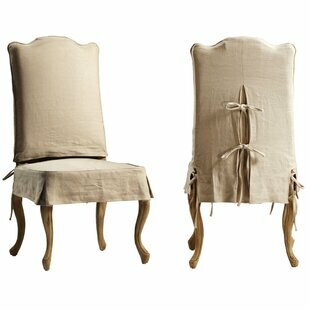 Though its solid hue may seem understated at first, this design showcases a pleated skirt and a rolled back for plenty of classic character. 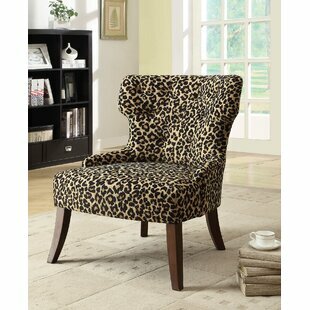 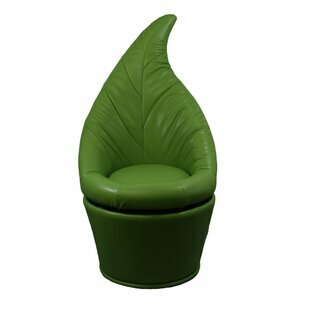 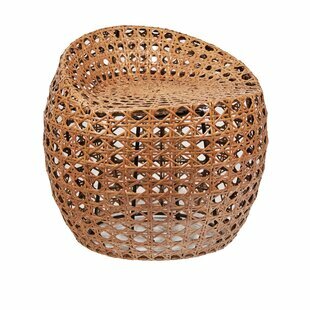 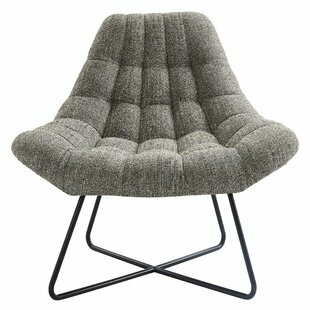 Main Material: Upholstered Main Material Details: Cotton Weight Capacity: 325lb. 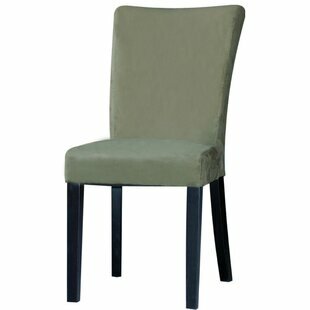 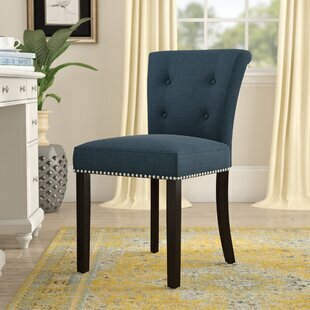 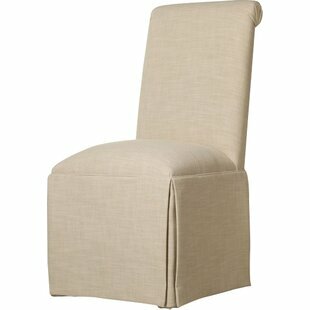 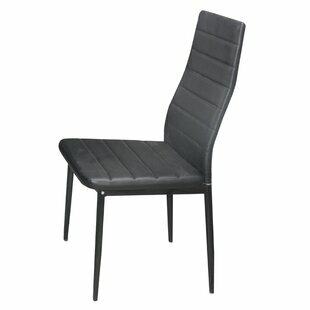 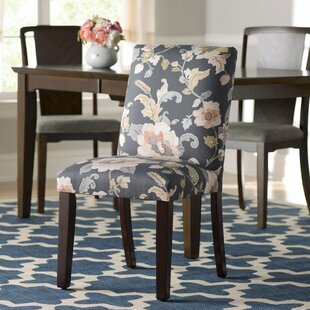 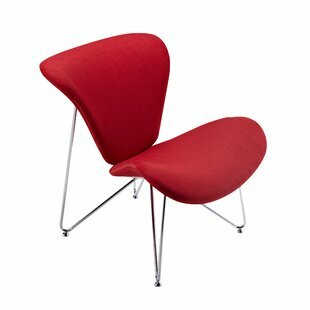 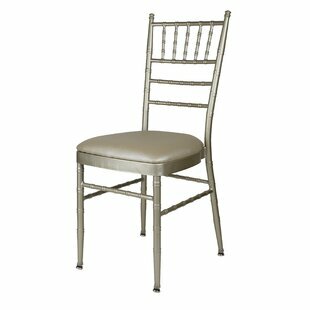 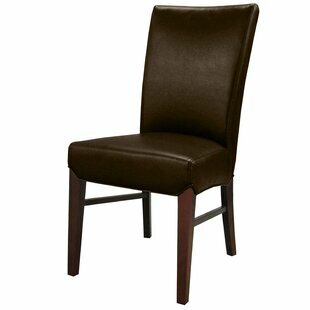 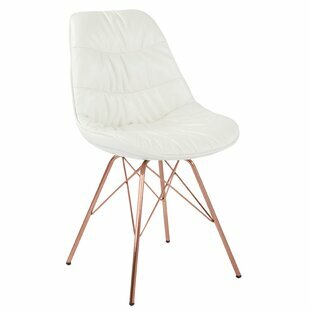 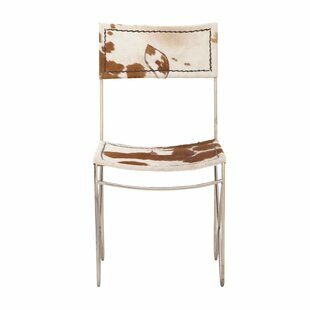 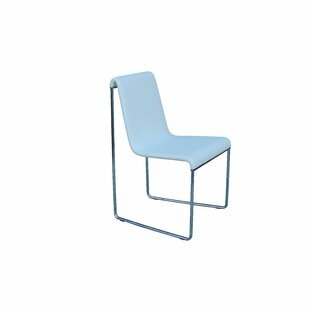 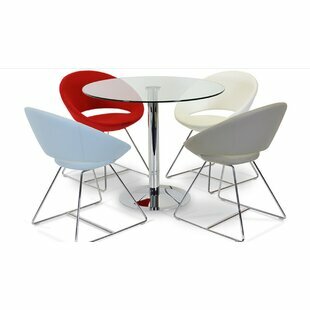 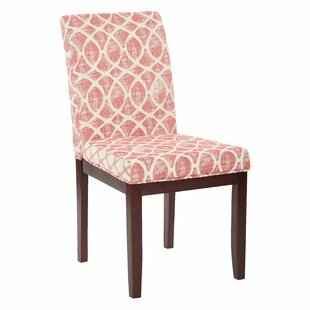 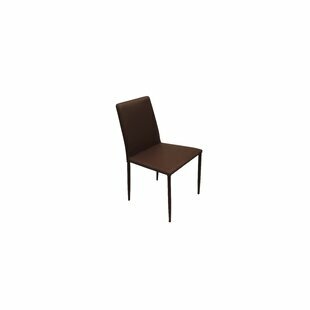 Why do people buy the Alcott Hill Weare Solid Back Skirted Upholstered Dining Chair?